Chinese New Year is a family affair, a time of reunion, steeped in many traditions and themes of good luck, fortune and happiness. Gather with your family and friends at Palace Downtown to celebrate Chinese New Year. Indulge in a sumptuous Chinese inspired cuisine at our spectacular array of award-winning restaurants. 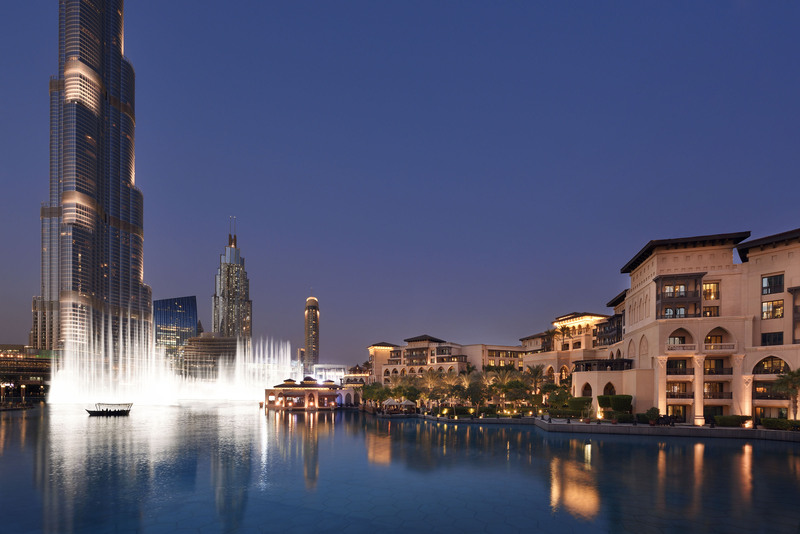 Celebrate while enjoying unparalleled views of the Burj Khalifa, brought alive up by an awe-inspiring light show, and Dubai Fountain, the world’s largest choreographed water display.